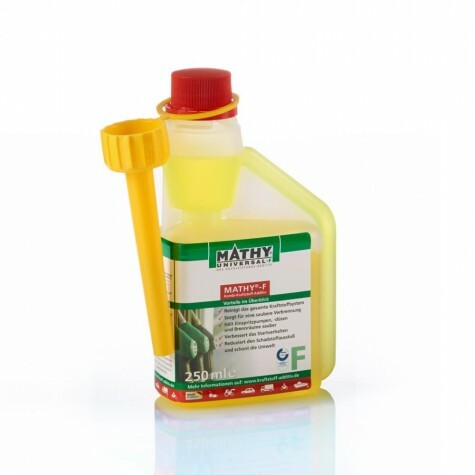 MATHY Engine Oils provide the ideal basis for MATHY-M! 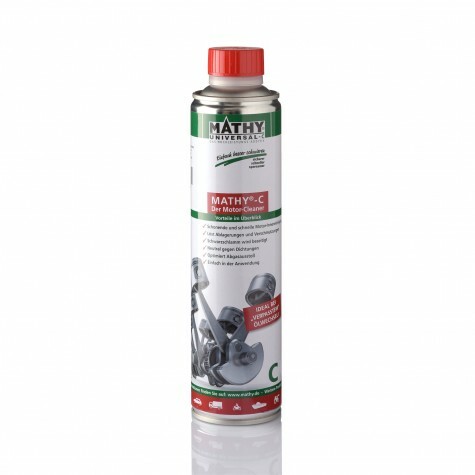 Bestellen Sie alle Produkte in unserem Onlineshop. Wir liefern Ihre Ware versandkostenfrei ab 80,00 € Einkaufswert. This is where to buy MATHY® high- performance additives in your country. 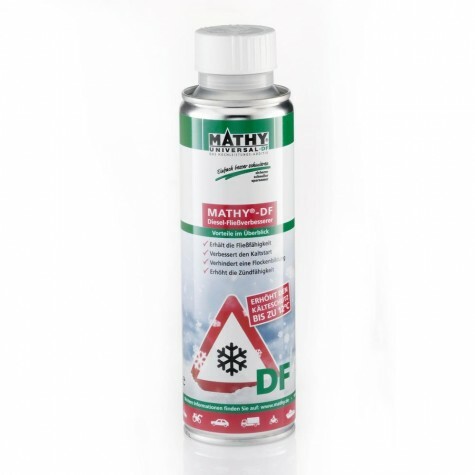 MATHY products are tested and certified by TÜV since 1994. 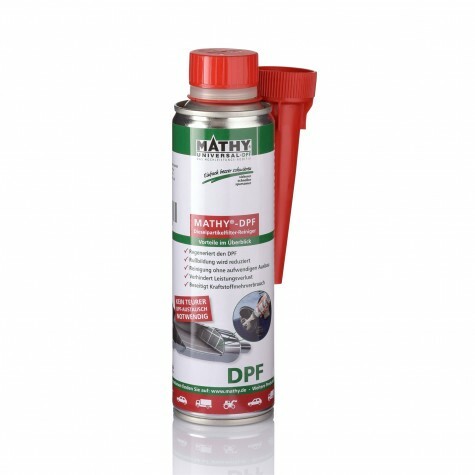 Quality - guaranteed and certified! 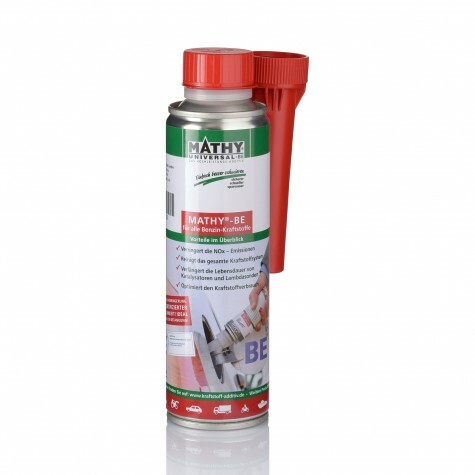 All products can be purchased directly from our Trusted certified online shop. 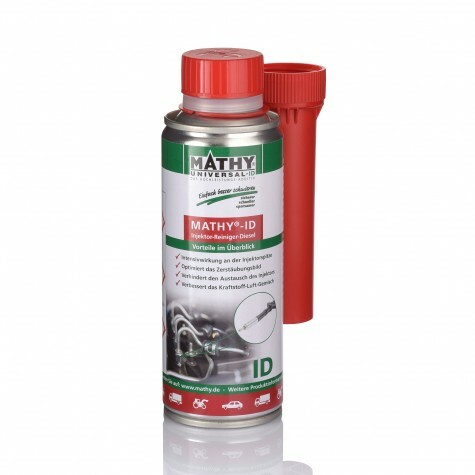 Products and business idea of MVG® Mathé Schmierstofftechnik GmbH are based on the ideas and design from Austrian race driver and engineer Otto Mathé.